Monika Rose, from the Mountain Ranch area of Calaveras County, edits Manzanita: Poetry and Prose of the Mother Lode and Sierra, and has been published in Tule Review, Rattlesnake Review, Poetry Now, Mindprint Review, Squaw Valley Review, The Journal, Refrigerate After Opening, Mokehellion Review, Yosemite Poets, and others. 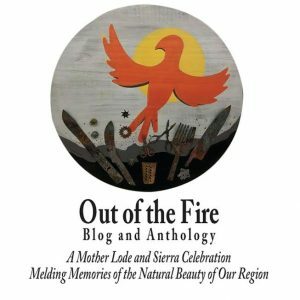 She runs a small literary press in the foothills with a talented staff -- Manzanita Writers Press, a nonprofit affiliate of the Calaveras County Arts Council www.manzapress.com. 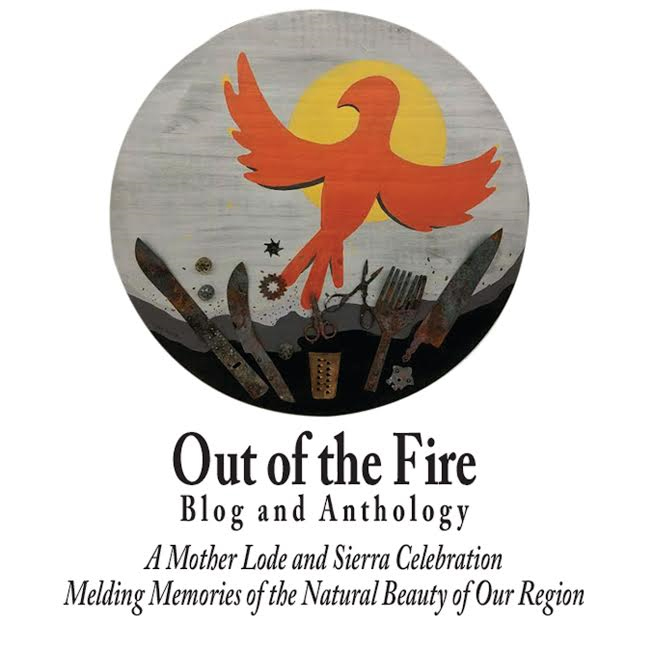 Her work appears in Shadows of Light, an anthology of poetry and photography of the Sierra with work in a new Yosemite poetry anthology by Scrub Jay Press. Her new collection of poems, River by the Glass, by Glen Hill Publishing, is available from her new web site (www.monikarosewriter.com) and will be available on Amazon and Barnes and Noble soon, as well as available for download on the Nook and Kindle as an e-book in February. She is working on a DVD production of her poetry set to her own music, photography and film clips, projected for Summer 2012 release. She is currently writing a humorous thriller, a novel about surveillance and voyeurism, and a book based on her parents’ WWII war stories in Europe. Her bread-and-butter vocation is English teacher full time and free lance manuscript editor for fellow writers. She has an MA in English.